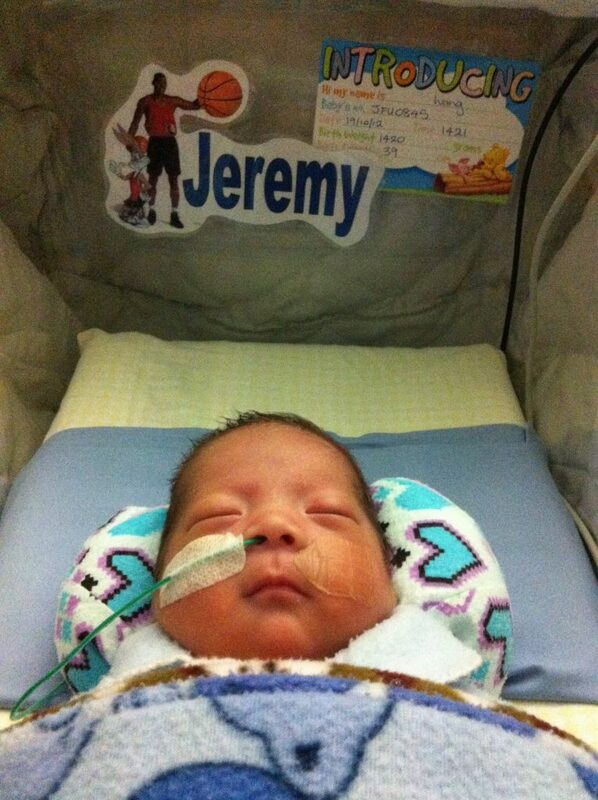 Born at 29 weeks and 5 days, little Jeremy was one of the approximately 780 babies born very preterm in 2012. When Jeremy arrived much earlier than expected, his parents and family were naturally very anxious about their little one and his future. Today, Jeremy is nearly 5 and is about to start school. Hundreds of New Zealand families every year are faced with the uncertainty of their babies’ health when born preterm. They are exposed to a higher risk of neurodevelopmental problems, including cerebral palsy and ADHD. Cure Kids is proudly supporting University of Otago’s Dr Nevil Pierse and Dr Max Berry’s research into later life health and social outcomes associated with being born too early. Research like this was funded from the Red Nose appeal last year. The research is among the first of its kind and uses big data to investigate the long-term impacts of preterm births and makes sense of the complexities associated.